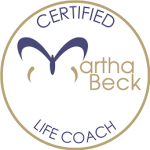 I receive so many letters asking how you can take all the information I teach in the podcast episodes and apply it in your own life. That’s why I’ve created this Study Guide – to help you do just that. 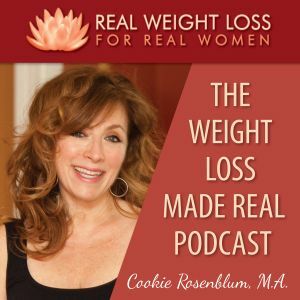 Do you love the Weight Loss Made Real Podcast? Good! Because I’ve created something for you that will make your listening experience even better. 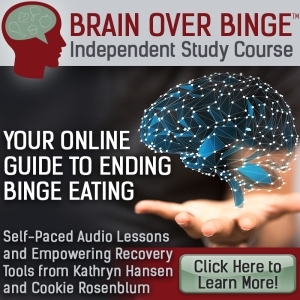 …then this PODCAST STUDY GUIDE was created for YOU! Take a look at the FREE SNEAK PEEK HERE. This study guide will be a great aid to your weight loss journey! 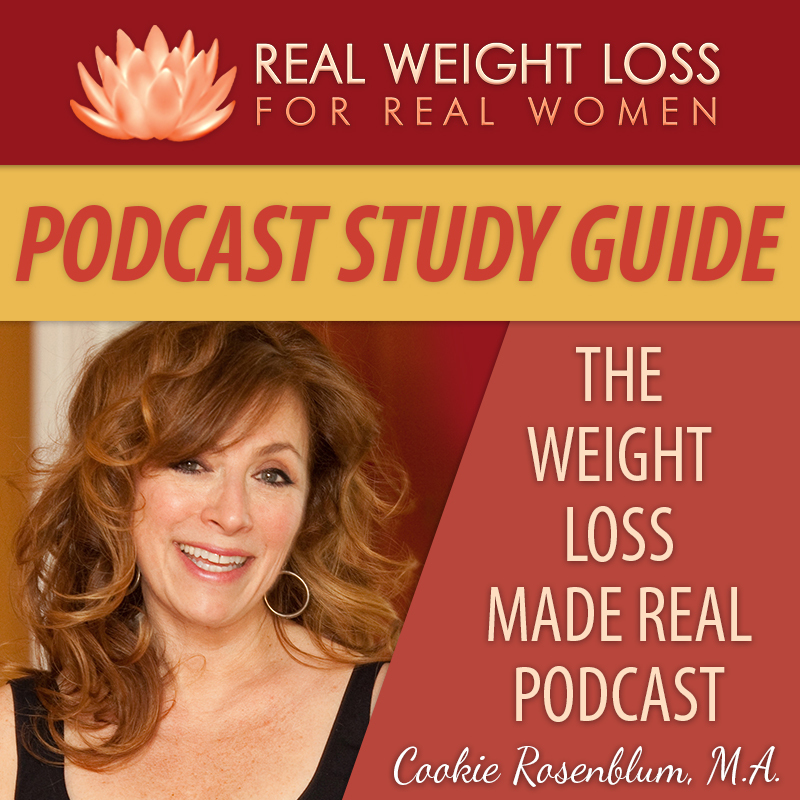 Read more about it and get your copy of the Weight Loss Made Real Podcast Study Guide here. This entry was posted on Saturday, June 10th, 2017 at 7:05 am	and is filed under Podcast. You can follow any responses to this entry through the RSS 2.0 feed. Both comments and pings are currently closed.